Everything began in 1926 when the «Veuve de Philippe Hüther» watch manufacturer and retailer decided to register «The Tudor» brand on behalf of Hans Wilsdorf, who once he had established himself in Geneva, purchased the exclusive rights to the use of this label. 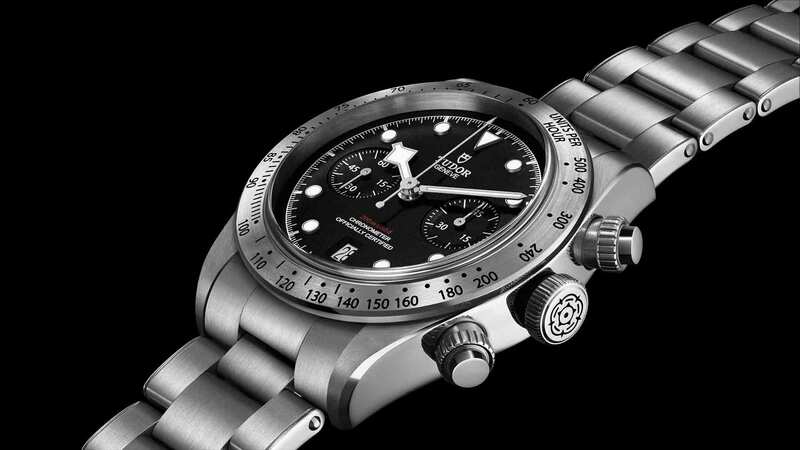 The first watches he produced have the signature Tudor inscribed on the dial with the stylized T that stretches over all the other letters. In certain rare examples the name Rolex appears next to that of Tudor, as a way of guaranteeing the technical quality and aesthetic value of the watches until the Brand did not achieve its own position in this field. One had to wait until 1936, the year in which the «Veuve de Philippe Hüther» maison sold the «The Tudor» brand to Hans Wildorf, before we get to see watch dials with the famous Tudor dynasty rose. 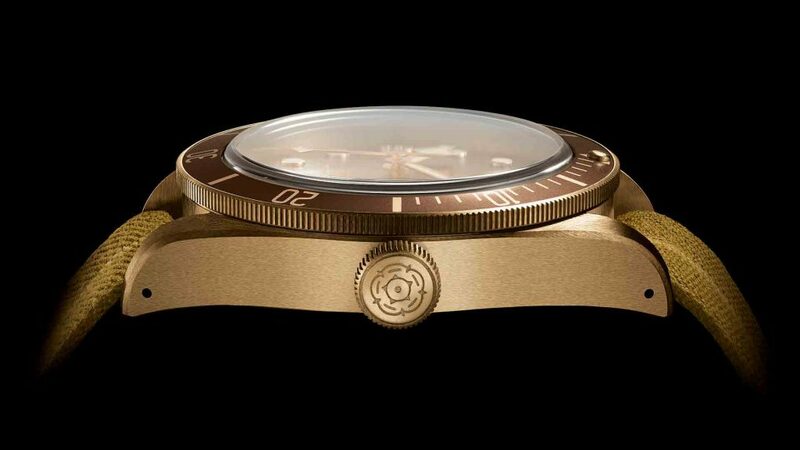 This logo, enclosed in a shield, symbolizes the invincible union of strength, the watches’ ruggedness, with the grace and beauty of its design. As soon as the Second World War ended, Hans Wilsdorf decided to provide the Brand with its own identity, so in 1946 he founded the “Montres TUDOR S.A.” company, specialising in models that fully satisfy the tastes and needs of both men and women. The technical, aesthetic and functional characteristics are guaranteed by Rolex, as is the distribution and the post-sales service. For over half a century Tudor has written the history of unique chronographs that are both elegant and sporting at the same time. 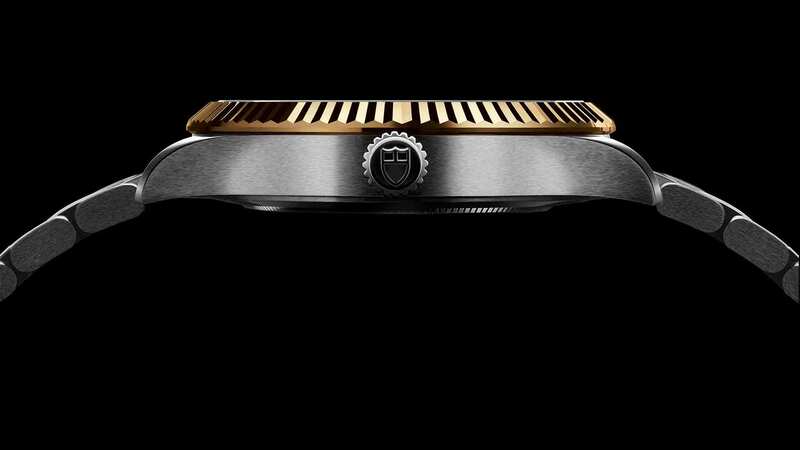 Tudor has taken on a trend-setter role within the watchmaking industry. 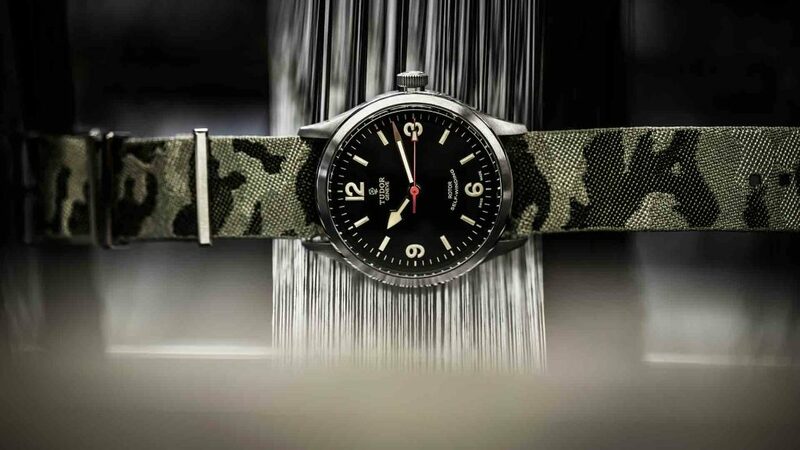 It has to be said that thanks to its style choices, the brand has managed to act as a precursor for watchmaking and the fabric strap is a case in point. 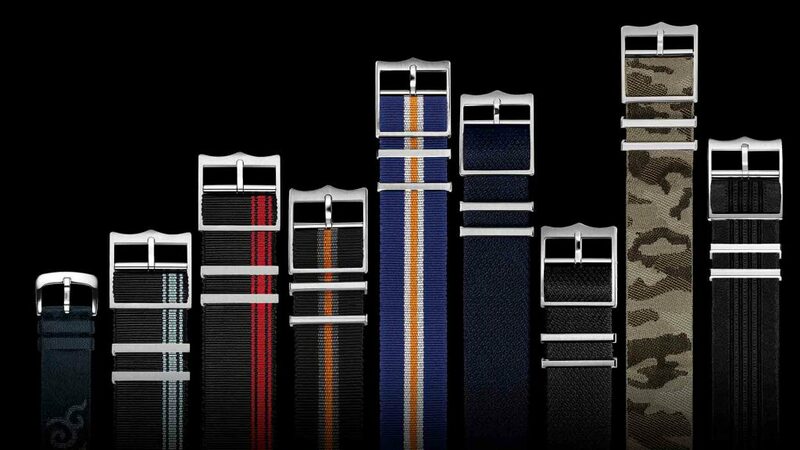 In 2009, when most of the Swiss luxury manufacturers hadn’t yet come across it or didn’t consider it worthy of the refinement of their products, the fabric strap, celebrated within the intimate circles of sports watch collectors, could rely on TUDOR as the right place where it could be developed. 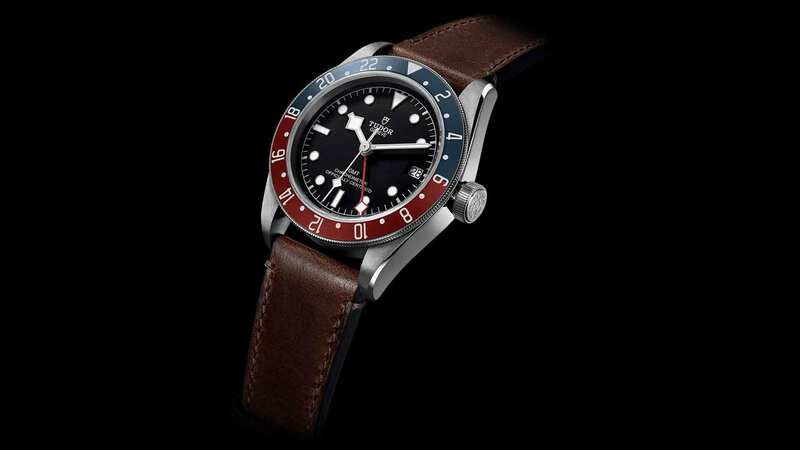 Another trait that is specific to the TUDOR brand is the attention paid to the quality of the watches produced, which now extends to the mechanisms made from scratch within the Manufacture for a whole number of model. Ever since its inception the Brand has complied with the strictest standards, insisting that its products have a high level of performance and that it be maintained over time. A watch is comprised of an internal mechanism that includes a vast number of cogs that are constantly in contact and thus require an appropriate lubrication. That’s why Tudor suggests that the watch be serviced every 4 – 5 years, depending on how it is used. Waterproof watches: protect successfully your watch from water!